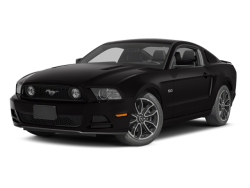 4-wheel ABS Brakes 990 lbs. Front and rear suspension stabilizer bars Fuel Capacity: 14.5 gal. 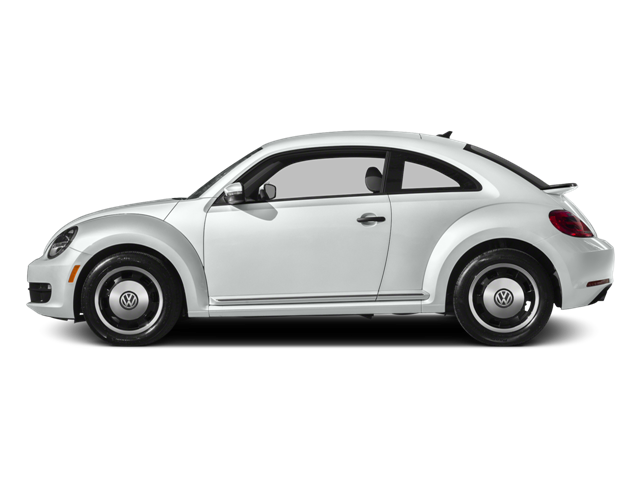 Manufacturers 0-60mph acceleration time (seconds): 9.2 s Max cargo capacity: 30 cu.ft. 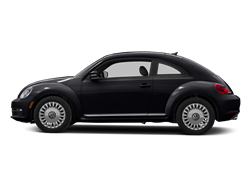 Hello, I would like more information about the 2016 Volkswagen Beetle Coupe, stock# 3VWF17AT8GM638221. 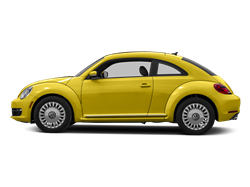 Hello, I would like to see more pictures of the 2016 Volkswagen Beetle Coupe, stock# 3VWF17AT8GM638221. 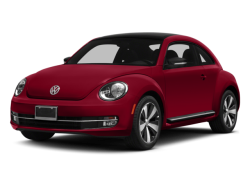 Ready to drive this 2016 Volkswagen Beetle Coupe? Let us know below when you are coming in, and we'll get it ready for you.